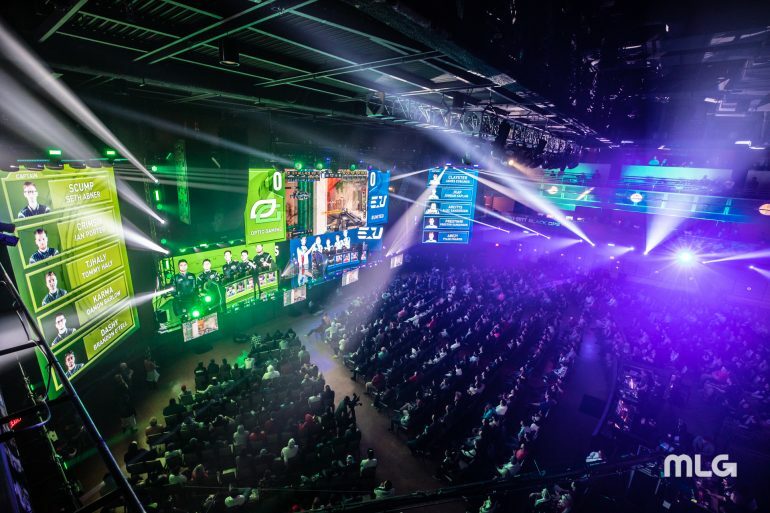 Call of Duty is the next esport to see a franchised league. In an interview with ESPN, Overwatch League commissioner Nate Nanzer spoke briefly about the franchising process for the 2020 professional Call of Duty esports league and named Johanna Faries, the head of the Call of Duty World League, as the commissioner for the league’s upcoming franchised model. A graduate from Harvard, Faries held several different leadership roles across marketing, consumer products, league initiative strategy, and partnerships in the NFL. She then joined Activision Blizzard in October to become the head of the CWL with oversight of the strategic leadership, business operations, and product development for the league. In 2017, journalist Richard Lewis first reported Activision Blizzard’s interest in pursuing a franchised Call of Duty league, but it wasn’t until this February when the company confirmed these plans in an earnings call—the same call where 800 employees from the company’s global workforce were laid off. Activision Blizzard then reportedly priced the Call of Duty franchising slots at $25 million each, according to ESPN, and met with prospective buyers to seek a non-binding indication of interest earlier this month. The Call of Duty community had a relatively-negative response to the company’s plans, but other esports leagues have implemented franchising with major success. As another product under Activision Blizzard, the Overwatch League was founded on a similar, city-based model and has since expanded with the addition of eight new teams for its second season this year.